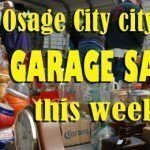 LYNDON – There was a death at the Osage County Jail this weekend, but authorities have not released any information about the incident as of 2 p.m. today. This afternoon, Osage County Undersheriff Jeff Johnson confirmed that a death had occurred at the jail over the weekend, but declined to release any information about the subject or the circumstances. Earlier in the day, sheriff’s office personnel referred all inquiries to the Kansas Bureau of Investigation. 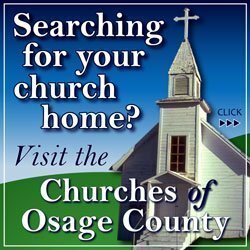 Osage County News left a message with a KBI public information officer this morning, but that call was not answered as of this afternoon. Johnson confirmed the KBI was investigating the death and would be issuing a press release, but said he did not know when information would be released. 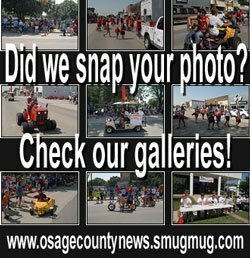 Osage County Sheriff Laurie Dunn is out of the office this week, according to sheriff’s office personnel.